Obituary for Elaine Harriet (Miller) DeJesus | Hanson & Dahl Funeral Home, Inc.
Elaine DeJesus, Boyd passed away Thursday, August 9, 2018 at her home in rural Boyd at the age of 74. Memorial services will be held Friday, August 17, 2018 at 1:30 PM at the Dawson Covenant Church. Rev. Erik Carlson will officiate. 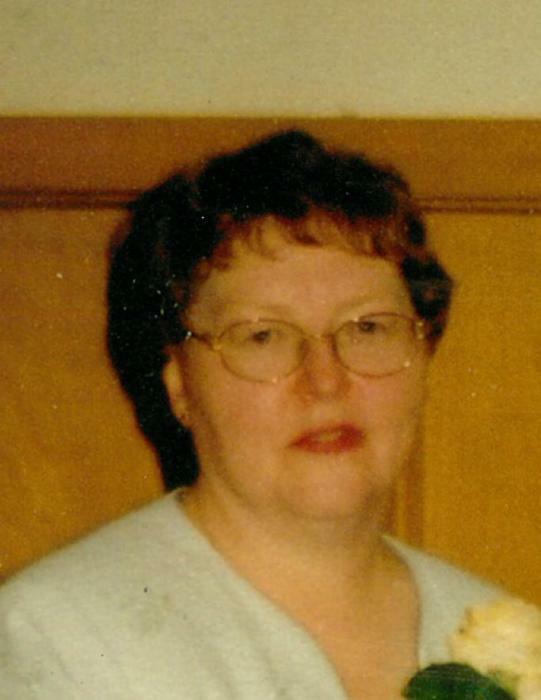 Elaine Harriet Miller was born in Dawson to Wallace and Veloris (Anderson) Miller on January 18, 1944. She grew up in the Dawson area and graduated from Dawson High School. Elaine attended North Park College in Chicago and obtained her RN degree. She lived in the Chicago area for over 40 years working at Swedish Covenant Hospital. Elaine spent much of her career in the surgical department and became head nurse of the surgical unit at the hospital. She was dedicated to her work as a nurse. Elaine loved to travel and went to many places in the USA, Norway, Sweden, Denmark, Europe, Egypt, and a mission trip to Africa. they moved to the Dawson area Elaine worked at the Dawson Care Center. Elaine was a member of the Dawson Covenant Church. Elaine and Michael enjoyed camping together and taking many day trips to local and regional events. Elaine is survived by her husband Michael, her brothers Stanley (Diane) Miller, Dawson and Dale (Cindy) Miller, Dawson and her sister Janet (Merlin) Weinhold, St. Anthony, MN, as well as other extended family. She was preceded in death by her parents and her brother Richard Miller.